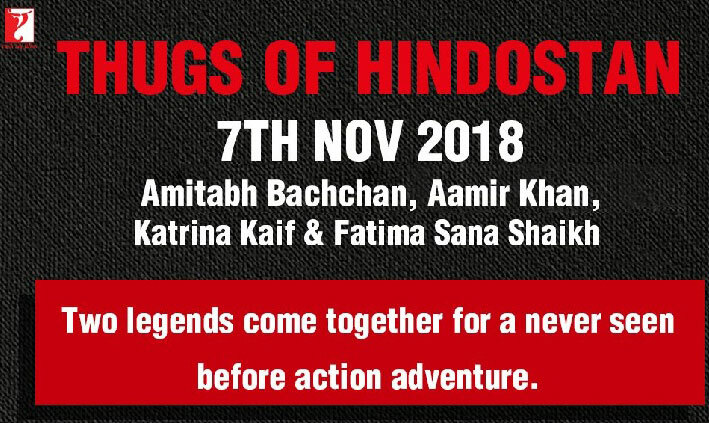 Yash Raj Films’ has announced their line-up of upcoming films, starting with the Salman Khan biggie ‘Tiger Zinda Hai’ during Christmas this year and ending with another big film ‘Thugs of Hindostan’ featuring Amitabh Bachchan and Aamir Khan. In between, the banner has several interesting films and their line-up looks much better than some of their films in the last few years. Rani Mukerji will return to the silver screen for the first time after her wedding to YRF’s head-honcho Aditya Chopra. 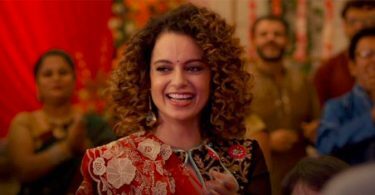 Her comeback film has been titled ‘Hichki’. It will be YRF’s first release of 2018. Their second film of 2018 will mark the reunion of ‘Ishaqzaade’ stars Arjun Kapoor and Parineeti Chopra. The film will be directed by Dibakar Banerjee, who has previously directed critically acclaimed films. 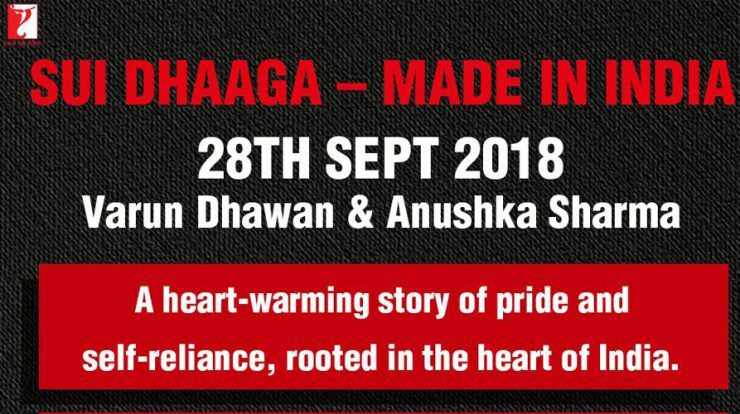 Before the ‘Diwali’ biggie, Varun Dhawan and Anushka Sharma will team up for ‘Sui Dhaaga – Made In India’ which will be directed by Sharat Katariya of ‘Dum Laga Ke Haisha’ fame. Which upcoming Yash Raj Films in the next two years will you watch? Vote and pick upto 3 films! Pick Upto 3 Films - Which YRF 2017 - 2018 films excite you the most? Any list of upcoming films of Dharma/AKP/RCE/Nadiadwala?? Can put YRF back in the game! TOH is the most awaited and biggest movie from YRF without any doubt. It has scale,action and Legends so highly commercial. 5 days extended weekend will give the huge boost to boxoffice and if content is appreciated that it will score high. Apart from this, I am looking for SUI dhaga, unorthodox title and looks interesting. 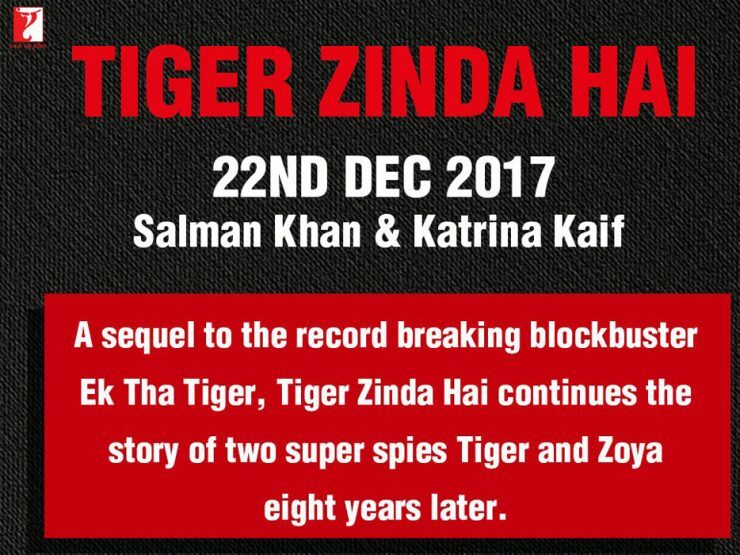 TZH will be most awaiting as it is coming earlier and will do great at box office but I have limited expectation from content as ETT disappointed a bit but Action should be top class. No interest in hichki while Sandeep & Pinky would turn out an interesting affair. I’m actually waiting for the Dwarf film. Only movie that can beat bahubali records in india it is thugs of hindostan. It is clear that in 90’s and 20’s its the YRF Banner which is more popular than our so called big star srk, its YRF banner which attract people and not srk……….But now YRF depend on real Big Stars Salman and Aamir to give Big Blockbusters, beside Salman and Aamir movies their all other movies are in loss including FLOP FAN which features srk (our so called world biggest star…LOL)……..
Thugs of Hindustan will smash every record! Minimum 1000crs on the cards worldwide excluding China!! Wht abt srk-aditya chopra movie?? YRF is only good at overhyping themselves nowadays. Only living on Salman and Aamir’s popularity. TZH and TOH will be huge blockbusters for sure but after that again back-to-back flops. Dharma, Fox Star Hindi and Nadiadwala are have been ahead of them since long time now. Varun- Anuksha Jodi! That’s disaster Jodi . LMAO srk fans are choosing TOH over TZH… LMAO This is called level of insecurity, They have too much…. Dangal was rated 6th of indicine poll of most awaited movie of 2016. Topped by Raees & Mohan Jo daro. We all have seen what happen with them. So whether TOH or TZH win this poll, they won’t matter even .000001% to both films. And yes TOH is definitely bigger movie at the moment, accept or move on. YRF need Salman and Aamir… & SRK need YRF to cross 80 (Fan) coz his own can’t cross 60 (JHMS).